Awhile back Marvel announced their RessurXion event that would be spiraling out of Inhumans vs. X-Men. Since then the company has announced several X-Men titles and just yesterday announced Royals, the first of the Inhumans titles. It looks as though Marvel is just getting started though as today they announced yet another ongoing for the Inhumans. There’s been a rumor circulating for awhile now that Black Bolt would be getting a solo title coming out of Inhumans vs. X-Men. Black Bolt fans can rejoice as that rumor has been turned to fact! Slated for Spring 2017, the Black Bolt ongoing will be written by novelist Saladin Ahmed with art by Christian Ward (the Ultimates). 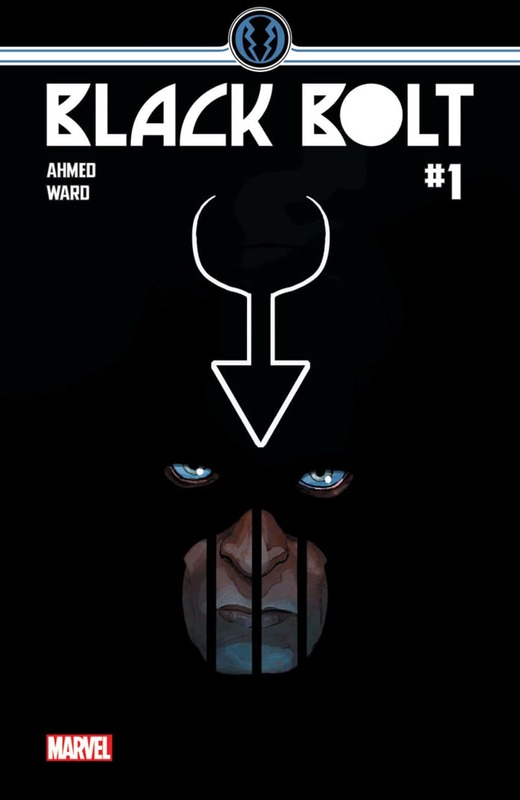 The series will start off “with Black Bolt helpless. Helpless and locked up. And that’s not a position he’s used to being in.” Another bit of information is that the series will co-star Crusher Creel. That seems to be an odd choice of a co-star, but will no doubt prove to be interesting. 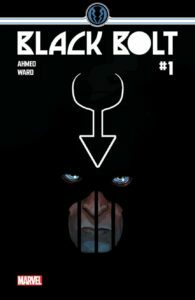 You can read more about Ahmed’s plans for the series on io9 and at Marvel.com.